Follows Maelstrom the Dwarf of Bramthorn. This comic follows the adventures of Maelstrom and Theow. 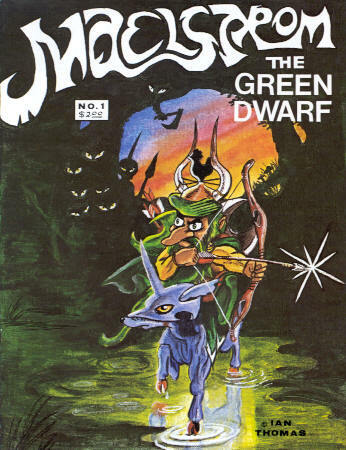 Issue 2 was completed soon after #1, but never saw publication (due to financial considerations). Their adventures continued in the pages of Reverie, from issues #4 to #7 (when it ceased), though that story is actually a prequel to Maelstrom #1.